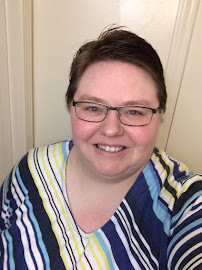 What is the connection between biblical literalism and fundamentalism? Do you consider yourself a fundamentalist in the classic and best sense? The fundamentalist movement started in the early 1920’s (in the USA) as a response (backlash) to liberal theology that had been arguing for a non-literal, non-miraculous interpretation of Jesus’ life (Wood 27-28). The fundamentalist overcorrection was to interpret the Bible as literally as possible, emphasizing “the plain meaning of the text”, as if there is such a thing. Fundamentalists created a house of cards kind of faith where if you take one card out, literal six-day creation, for example, the whole thing falls down. If it’s not all literally true than none of it is. 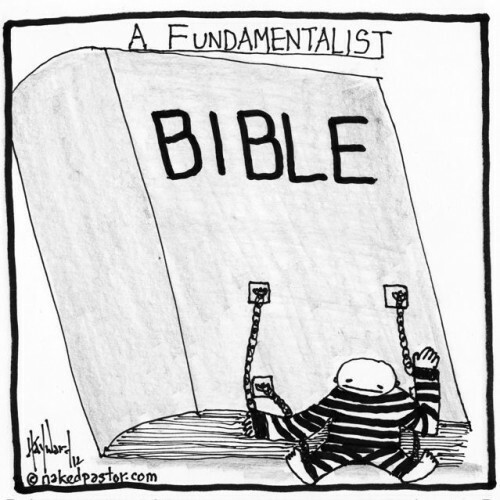 Do you consider yourself a fundamentalist in the classic and best sense? I take this part of the question to be referring to the five fundamentals of the faith mentioned on page 28: the verbal inspiration of Scripture, the virgin birth, the substitutionary death of Jesus Christ, the bodily resurrection of Jesus, and the imminent and visible second coming. But even with that, I am wary of what is meant by verbal inspiration. I assume it means “verbal plenary inspiration”, and while I certainly affirm that the Bible is inspired by God, I do not believe that God dictated every word that was written down. Dynamic inspiration, as mentioned on page 36, is closer to my view. I also have a wider view of the atonement than the penal substitutionary theory. So no, I do not consider myself a fundamentalist, even in the classic and best sense. Nor do I think that word is even helpful at this point unless we are using it to be synonymous with biblical literalists, none of which describes me. I’ve seen the idea in a couple different places now of taking the Bible seriously, not always literally. I also advocate for reading the Bible literarily, that is to say, according to the genre and literary conventions. Notice the metaphors and poetic language. Don’t try to make Genesis 1 into a history text or a science text when it is a poem.